Have you ever been irritated or hurt by something, only later to find out it was a blessing? 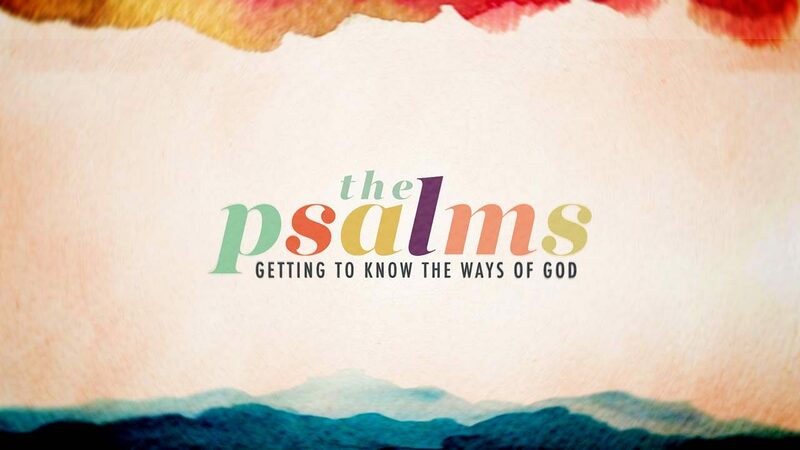 Read and discuss Psalm 103. What does this tell us about us? What does it tell us about God? What is the big picture concept of this psalm? Who do you typically blame when things go wrong in your world? When things go right in your world, who do you give credit to? What “gods” do you tend to turn to in moments of pain or seasons of trial? Where do you need to “give credit where credit is due” in terms of your relationship with the Lord? Where do you need to remember the goodness of God and praise Him despite your past hurts, current circumstances or fears for the future? Discuss Pastor Aaron’s statement, “Praise does not exist in the presence of pride.” How are praise and humility related? How is an eternity with God the “ultimate trump card” over any pain or discouragement in this life? Is there a “why” in your life that you’re trying to figure out? What role does the gospel play in figuring it out? How does the gospel ultimately frame that “why”? Spend some time thanking God for His unending goodness and love toward His people How can you praise God from the seat you’re in instead of just wishing for a different seat? Spend some time in prayer for the things you’ve discussed.